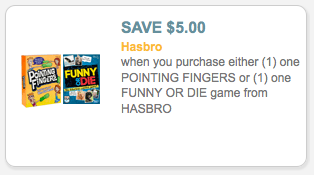 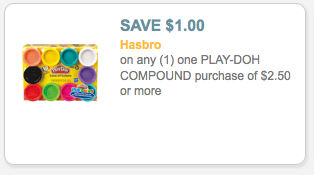 A plethora of new toy coupons came out today! 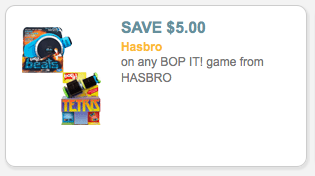 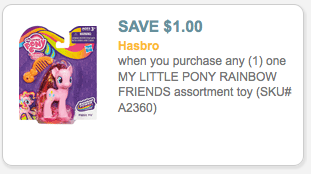 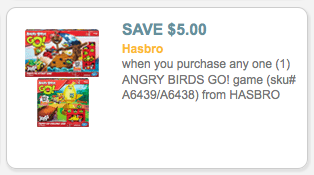 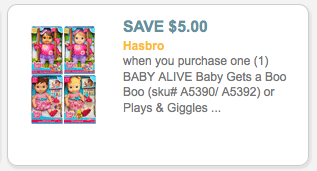 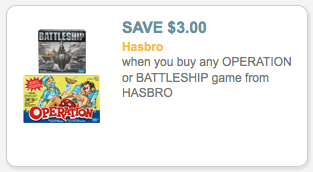 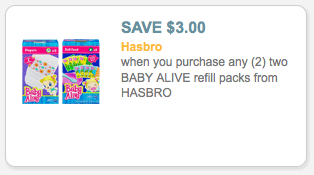 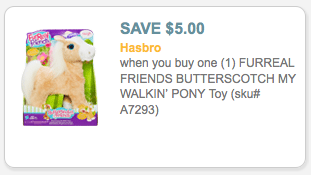 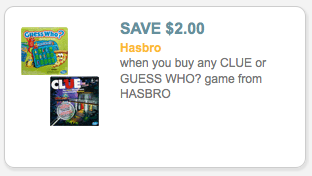 There are also new $5/$20 Toys 'R Us coupons available. 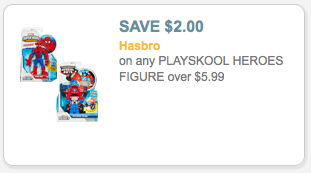 These are nice because Toy 'R Us will price match other stores like Walmart and Target!